This stylish 3-storey apartment has an open plan living area with fully equipped kitchen and dining table. There are 3 bathrooms with bath or shower and barbecue facilities are available. 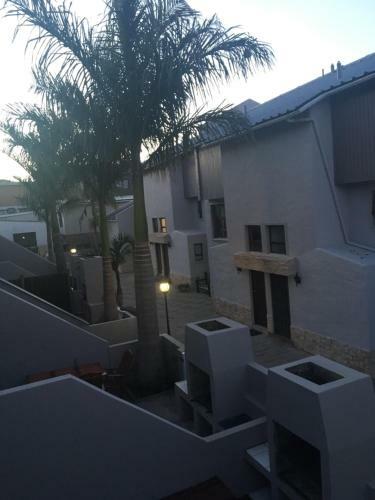 Located in Plettenberg Bay, Apartment Plett 49 is an upmarket 3-storey apartment within walking distance to restaurants, grocery stores and shops. The beach is just 7 minutes' walk away. 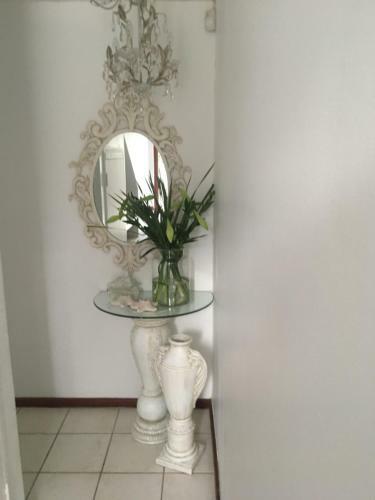 The apartment is stylishly decorated and comes with 3 bedrooms and 3 bathrooms. 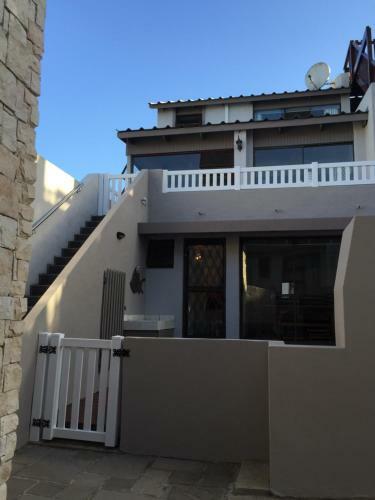 It has an open plan living area with sofas, a dining table and a balcony. Guests can prepare meals in the fully equipped kitchen, which includes a stove, an oven, a microwave and a dishwasher. Barbecue facilities are available. 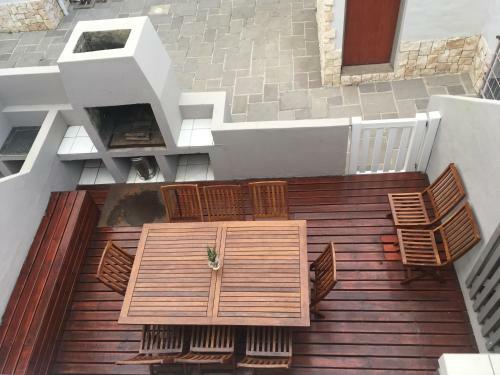 Apartment Plett 49 has 1 car port for guests to use during their stay. 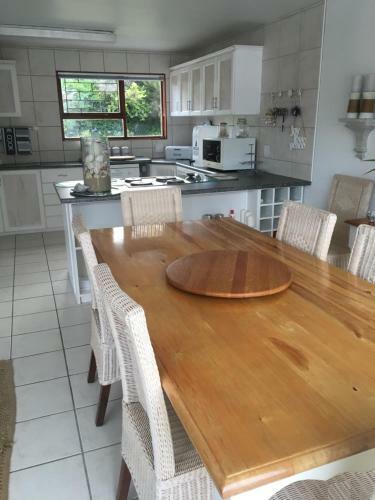 Robberg Nature Reserve is 5 km from Apartment Plett 49, while Bitou river is 6 km from the property. Guests can enjoy various activities in the surroundings, including golfing, snorkelling and windsurfing. A security deposit of ZAR 500 is required upon arrival for incidentals. This deposit is fully refundable upon check-out and subject to a damage inspection of the accommodation. 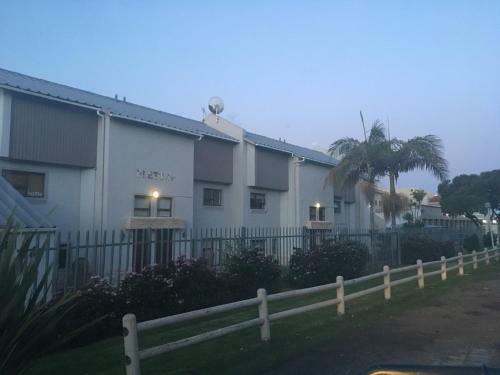 Please inform Apartment Plett 49 in advance of your expected arrival time. You can use the Special Requests box when booking, or contact the property directly with the contact details provided in your confirmation. Payment before arrival via bank transfer is required. The property will contact you after you book to provide instructions.